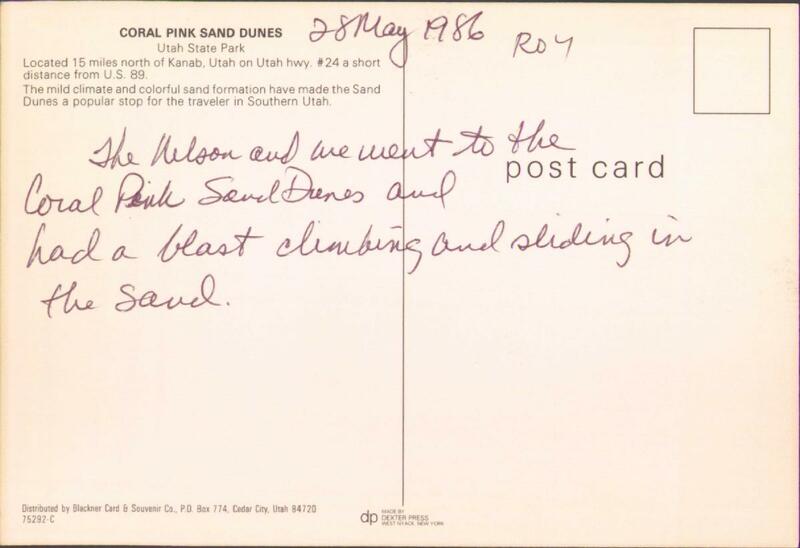 The Nelsons and we went to the Coral Pink Sand Dunes and had a blast climbing and sliding in the sand. Located 15 miles north of Kanab, Utah on Utah hwy. #24 a short distance from U.S. 89. 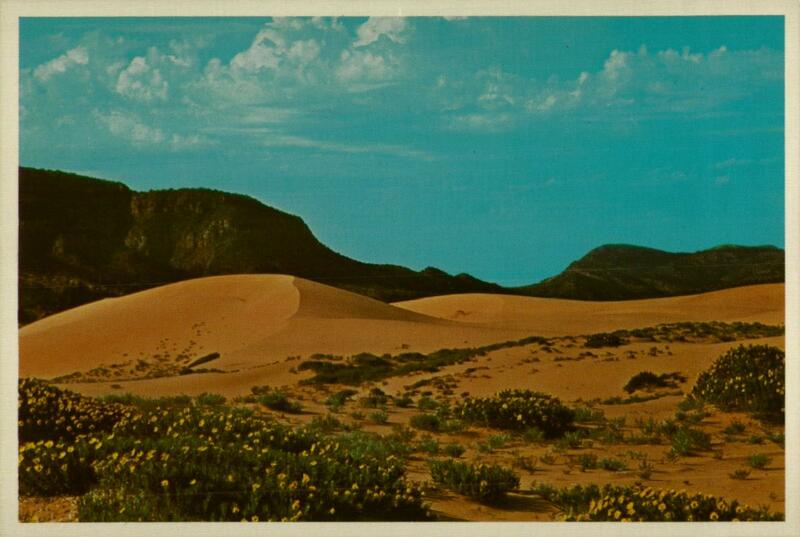 The mild climate and colorful sand formation have made the Sand Dunes a popular stop for the traveler in Southern Utah.